The Patio de Tita is a 200-year-old country house, set in a banana plantation and decorated in a typical Canarian style. 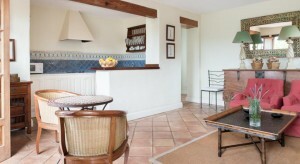 It has a large sun terrace with an outdoor swimming pool and hot tub. Free Wi-Fi is available. 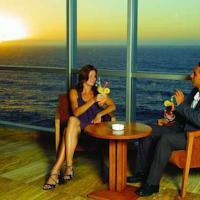 Each spacious apartment has satellite TV and free internet access. Kitchenettes include an electric hob, fridge coffee machine and a microwave or oven. Patio Tita has an à la carte restaurant, which uses home-grown organic produce. There are also barbecue facilities on site. The guest house offers free private parking for guests. TF5 Motorway is less than 1 km away, and provides easy access to Tenerife North Airport. Located in Los Realejos, Apartment Camino El Burgado offers an outdoor pool. Accommodation will provide you with a TV. There is a full a kitchenette with a refrigerator. Featuring a shower, private bathrooms also come with a bath or shower. You can enjoy sea view. Tenerife Sur Airport is located 40 km away. Located in Los Realejos, Apartment Camino El Burgado II offers an outdoor pool. Accommodation will provide you with a TV and satellite channels. There is a full a kitchenette with a refrigerator. Featuring a shower, private bathrooms also come with a bath or shower. You can enjoy sea view. Los Realejos is a town and a municipality the northern part of the island of Tenerife, which forms part of the Canary Islands. 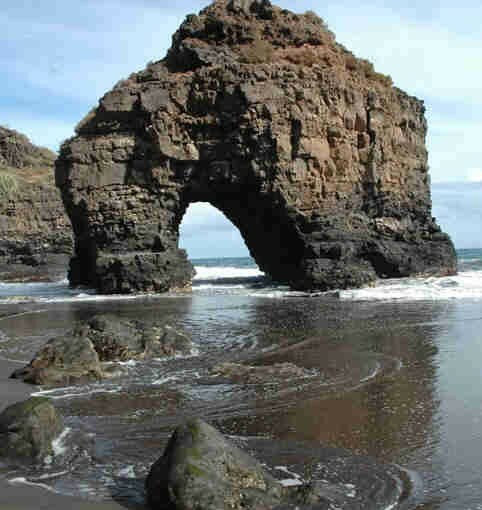 It is part of the province of Santa Cruz de Tenerife, Spain. The town is located 2 km from the north coast, 5 km southwest of Puerto de la Cruz, 6 km west of La Orotava, and 34 km southwest of the island’s capital Santa Cruz de Tenerife. The inhabitants are known in Spanish as realejeros. The population is 37,970 (2013), its population density is 670/km² and the area is 57.08 km². The elevation is 420 m. Los Realejos is the western terminus of the TF-5 motorway. These zones (zonas) are both geographic (geográficas) — split by a large deep water gully (Barranco) — and historical (históricas) — during the Spanish conquest (conquista) of the island(s) the local Guanches had a camp in the high town area, and the low town area was occupied by the Spanish. Also each zone has its own Baroque church, both of which were built shortly after the success of the Spanish conquest. The municipality was founded as Realejo de Arriba. The area governed by the local council also includes other smaller villages such as Palo Blanco, Cruz Santa, Mocan, Icod de Alto, Tigaiga and others. Although recently, as a result of population growth and construction, these have merged into what seems to be one town. 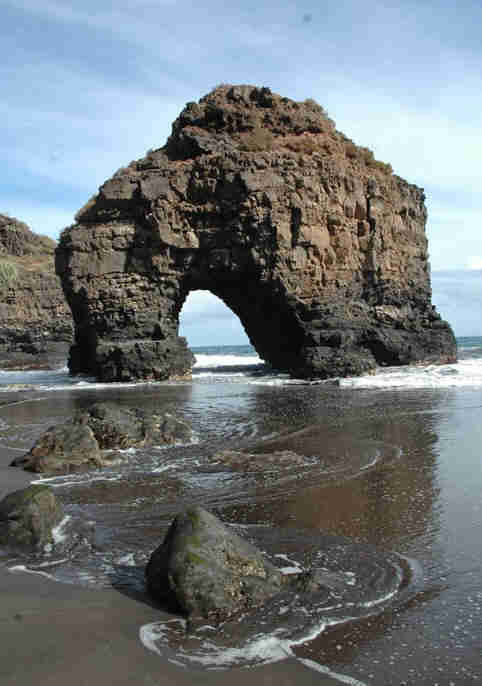 The municipality of Los Realejos also includes a few beaches of note, Playa del Socorro being the most popular with both local and tourists. Also worthy of mention are Playa de Castro and Playa de Fajana, although these are both slightly less accessible than Socorro. Los Realejos is the home of English language newspaper the Tenerife News. 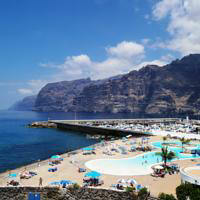 Tenerife Information Index Where to Stay and Go.